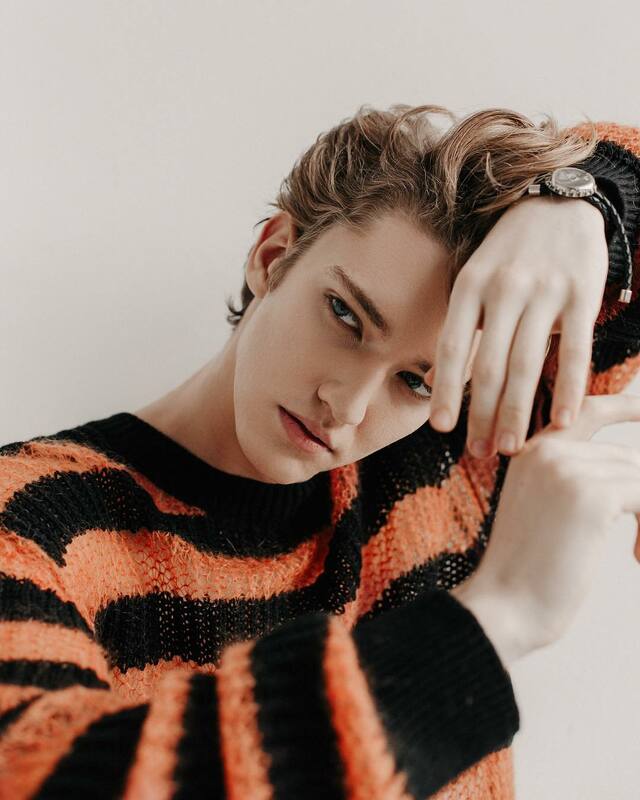 The dancer will show the performance to the music from the movie "I'm walking around Moscow"
19-year-old soloist of the Mikhailovsky Theater Julian MacKay will participate in the Victoria's Secret show, which will be held on November 28 in Shanghai. It is known that the dancer will dance to the music from the film "I'm Walking in Moscow" and in the end will perform several variations of the "Don Quixote". In addition, the screens will show his film about Moscow. The show will be broadcast on November 28 at CBS. Earlier it became known that four Russian and Ukrainian models (Kate Grigorieva, Irina Sharipova, Yulia Belyakova and Daria Khlestun) were refused to issue Chinese visas - because of this they will not be able to take part in the show. Also the show in Shanghai will feature Harry Styles, Katy Perry and Miguel. Insiders report that Taylor Swift, who has already appeared at the Victoria's Secret show, is rumored to be performing at this year's Victoria's Secret Fashion Show, but the organizers have not confirmed this information yet. 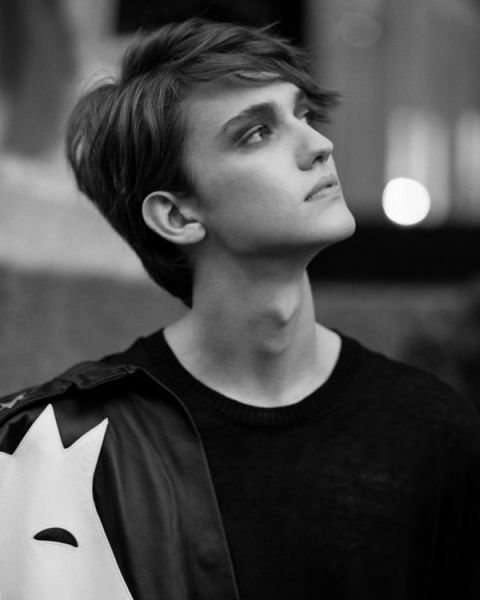 Recall, Julian MacKay Born in Montana, USA, he trained at the Moscow State Ballet Academy for 6 years. In 2015, he graduated top of his class earning a full Russian diploma. In his graduating year, he performed Siegfried in the full-length Swan Lake with Russian State Ballet on tour in Germany. He won the Prix de Lausanne’2015 and became a Royal Ballet apprentice (2015–2016). He took part in international galas “Stars of the 21st Century”, YAGP “Stars of Today Meet the Stars of Tomorrow” and the Marika Besobrasova Gala. 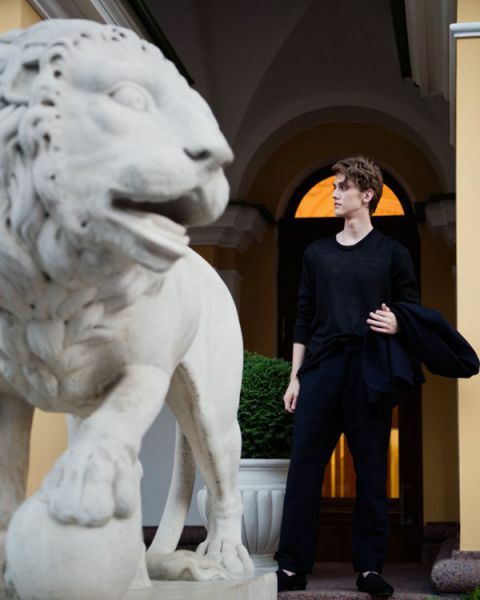 In 2016, he joined the Mikhailovsky Ballet Company. He moved to Petersburg from London. He is a laureate of five international competitions. Mackay performs the roles in "Romeo and Juliet", "The Nutcracker" and "Swan Lake". He also cooperates with the modeling agency IMG.